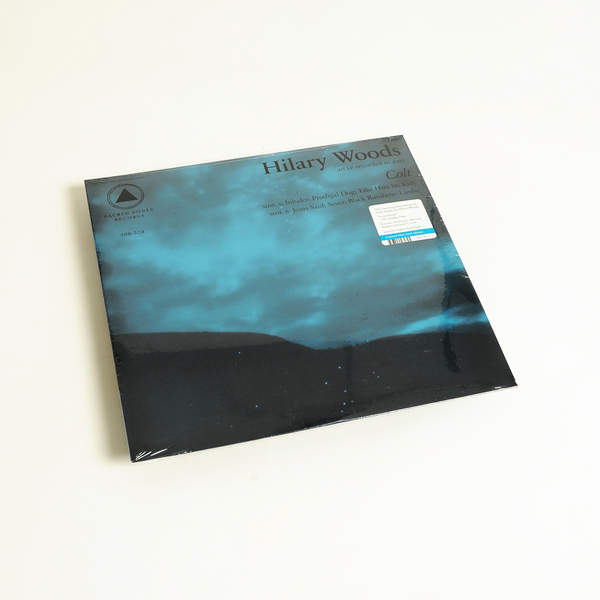 Hilary Woods’ artistry is one of rare emotive reach. Her minimalist and compositional finesse combine with densely layered atmospheric instrumentation and dreamlike vocals to create music rich with both delicacy and intensity. 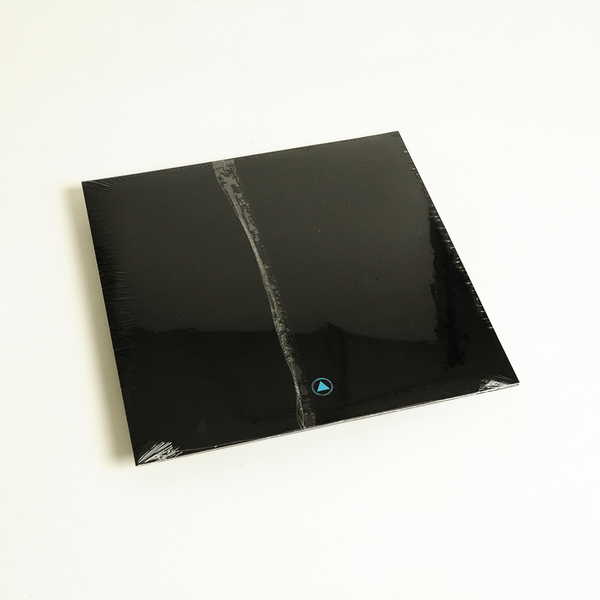 Written and recorded at home in Dublin, Colt was mixed by and co-produced with James Kelly (WIFE, Altar of Plagues) in Berlin in the winter of 2017. "After the release of two critically acclaimed EPs, Woods spent 2017 writing and recording songs on an eight-track in an abandoned flat she was living in at the time. 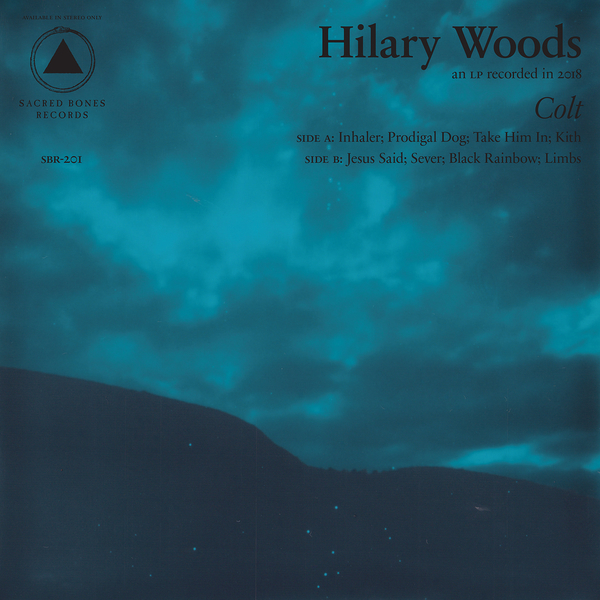 Layering piano, synth, tape machine, field recordings, vocals, drone, unadorned beats, and old string instruments, these songs culminate in her debut solo LP Colt. Straddling the acoustic and electronic worlds, Colt is an intensely personal journey through grief, abandonment, and mutating love. Woods navigates this journey with a lyrical potency that cuts through stark piano, sensuous synth work, and textural acoustics. Somewhere between Marissa Nadler, Grouper and Julee Cruise, these songs evoke both the anguish of their content and the ecstasy of their craft. Growing up in an artistic household on Dublin’s Northside, Woods studied film and literature, dropping in and out of fine art school. A singular vision and tenacious creativity has seen Woods cross multi-disciplinary thresholds, exploring visual and performance art alike. Her work has received critical acclaim all over Ireland with honors from the Dublin Fringe Festival and the Irish Film Institute."